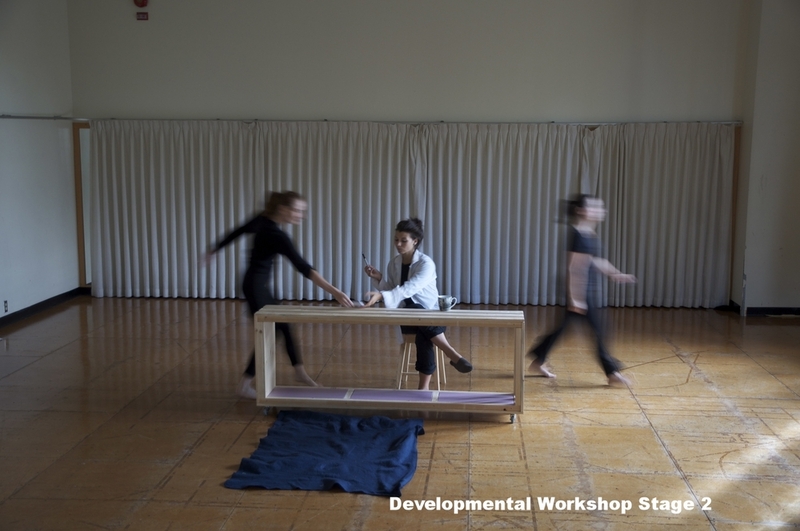 Stage Five Participants: Jillian Borrowman, Kelly McTaggart and Emma Thorpe. Filming and Photography by: S.E. Grummet. Stage Four Participants: Ntara Curry, Jenna Lee Hyde, Kate Herriot and Gordon Portman (Dramaturge). A big thank you to the Saskatchewan Playwrights Centre. Stage Three Participants: Jenna Lee Hyde, Janessa Johnsrude and Emma Thorpe. A big thank you to the Interdisciplinary Centre for Culture and Creativity and The Saskatchewan Arts Board. 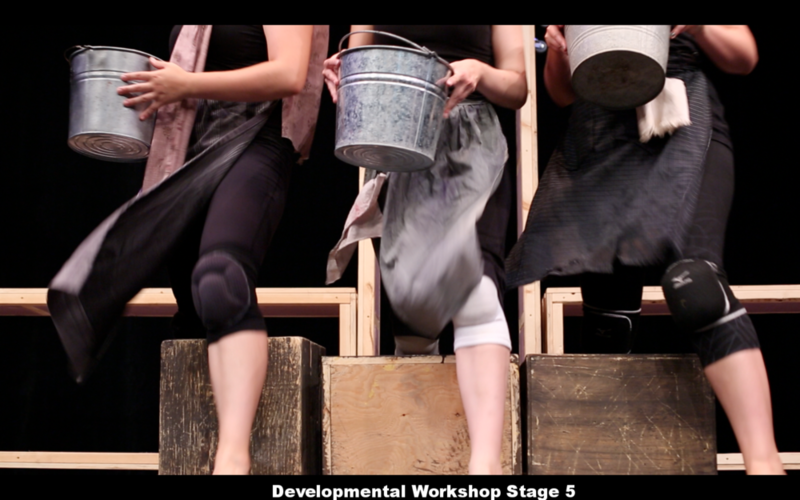 Stage Two Participants: Anna Seibel, Natasha Martina and Sue Mythen. Stage One Participants: Natasha Martina and Sue Mythen.